How to Advertise Your Events for Free! CHAPTER EXPOS – See you there! First Time Convention Attendee Scholarships! Have questions or suggestions? Email [email protected]! FREE ADVERTISING AND STATEWIDE OUTREACH! Chapters, Self Support Groups and HLAA members statewide can utilize the State Social Media platforms to post hearing loss related meeting and events free of charge. Obtain statewide recognition for your meetings and special events. Simply ensure the [email protected] email account is on your master email distribution list. When you send out emails to your respective members about hearing loss events, your email is automatically reviewed for consideration to post. This includes repeat emails. If multiple messages are sent to your respective Chapter recipients, each reminder will be posted on the State Website and Facebook page respectively, within reason and website guidelines. Postings are applied to the State website homepage, Chapter News Link, and, where applicable, to your direct Chapter or Self Support Group Link in addition to the statewide Facebook account. The process is simple and easy, as we know your time is valuable. Simply add the [email protected] to your master email list. This expedites the manner in which your events can be publicized! Special Notice on PDF Flyers: For full page pdf flyers, simply provide an summation ,introduction or logo to post first. This summation can then be linked to the entire flyer. EXAMPLE: Can be found on hlaa-fl.org posting with the Lakeland Chapter Hearing Wellness Expo. The advertising allows for a basic logo link on the State website page. When one clicks on logo, they are automatically directed to the Expo Flyer in it’s entirety. Mass email: Chapter leaders are welcome to request statewide mass email outreach, when appropriate to do so. View the State Social Media on a routine basis to ensure postings are accurate and/or to request any changes. Suggestions and feedback are welcome and appreciated. 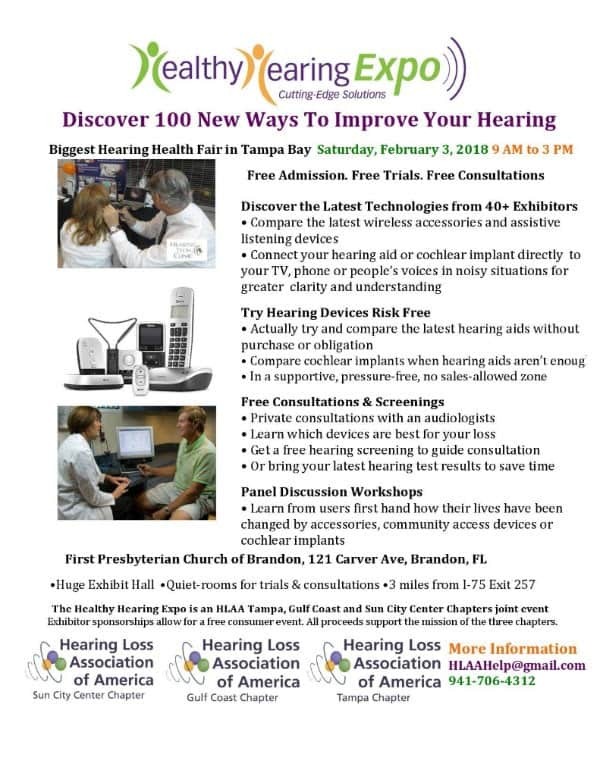 HEALTHY HEARING EXPO FEBRUARY 3, 2018 9 a.m. until 3 p.m. 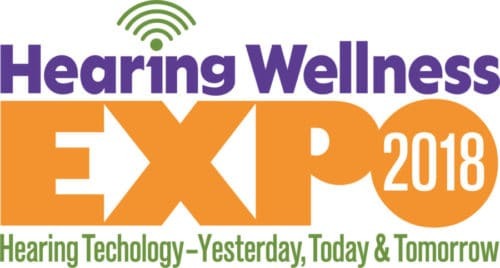 HEARING WELLNESS EXPO MARCH 3, 2018 9 a.m. until 1 p.m.
Click on the link above for additional information. See you there! 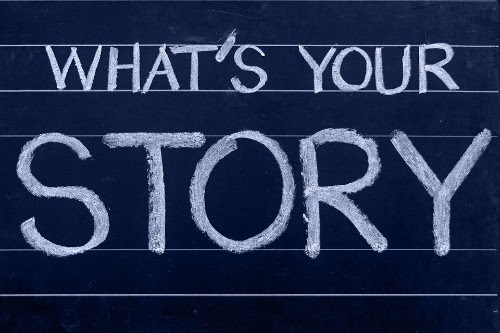 SHARE YOUR STORY AND PICTURES TODAY! 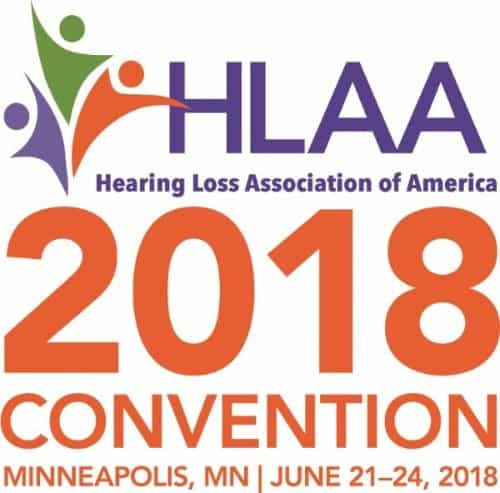 Count Down to HLAA2018 Convention! To learn more about attending the HLAA Convention …click here. Significant savings for Chapter Leaders and Officers! Visit hearingloss.org for additional information. Email [email protected] today for your consideration for the first time attendee HLAA Convention Scholarship! 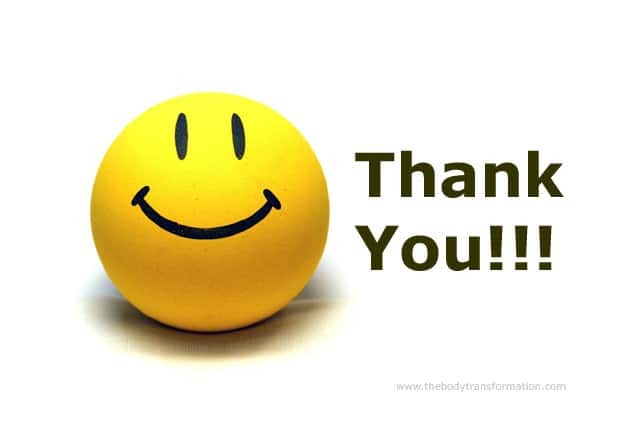 Thank you to Joan Andrews daughters, this scholarship offers first time attendees assistance in attending the National HLAA Convention. APPLY TODAY!